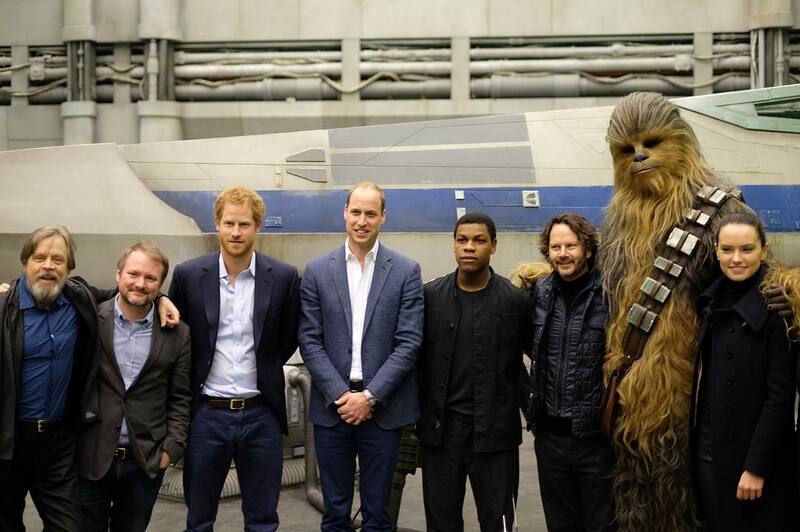 Princes William and Harry visited the Star Wars Episode VIII set in Pinewood Studios, England, on Tuesday. 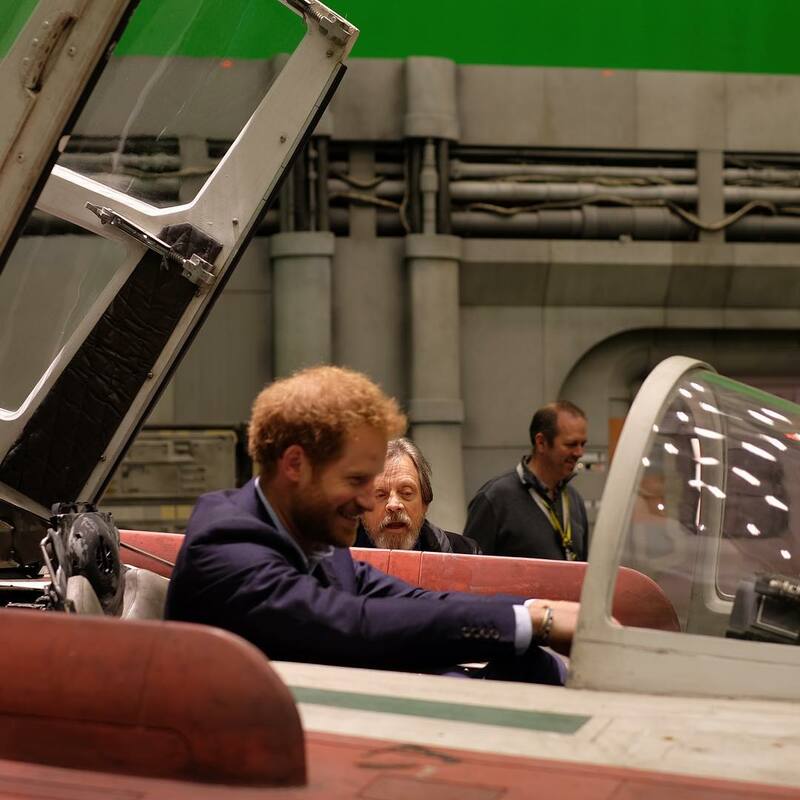 Actress Daisy Ridley, who stars as the heroine Rey in the legendary film series, played tour guide for William and Harry. 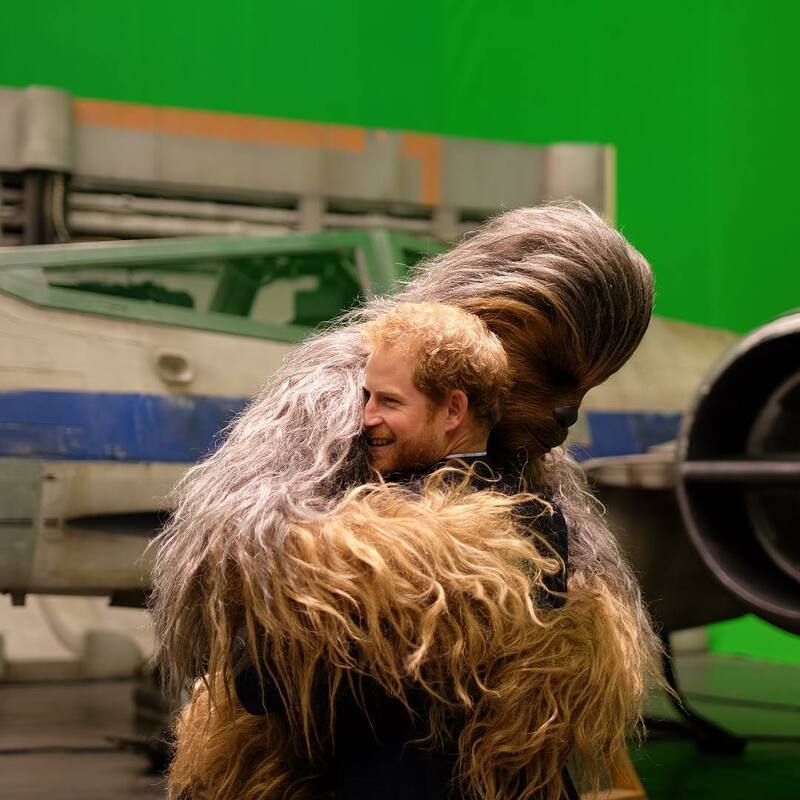 Photos show the royals posing with cast members including Mark Hamill, John Boyega, and Ridley, hugging Chewbacca, and “talking” to BB-8. 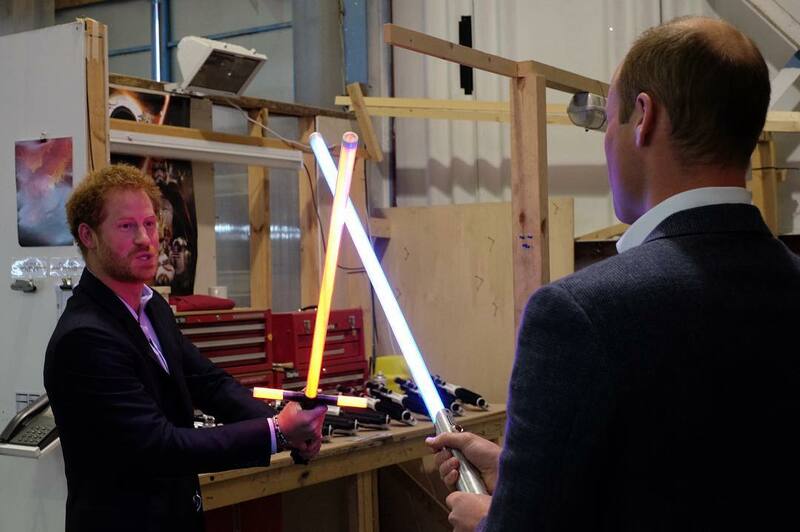 The princes, who declared themselves “huge fans” of the franchise, engaged in a light saber duel while paying a visit to the props department. 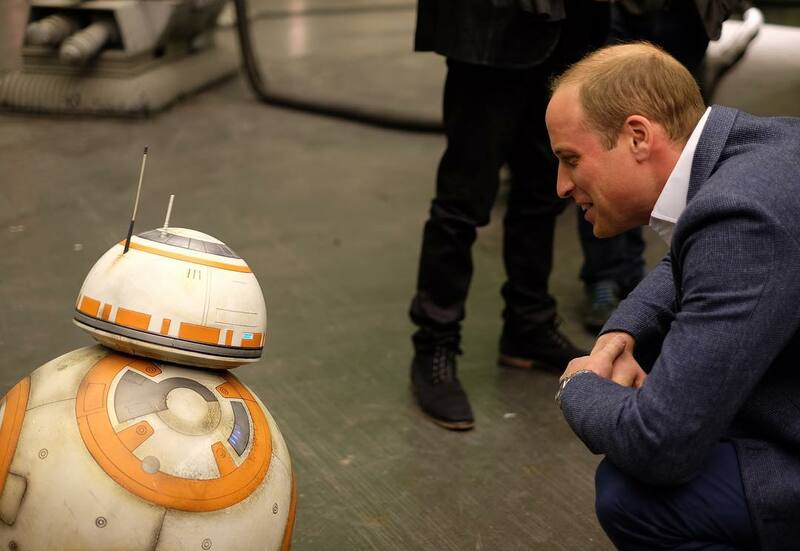 While visiting the Star Wars Episode VIII film set, the royal brothers also meet with director Rian Johnson. Star Wars Episode VIII will be released in theaters on December 14, 2017.